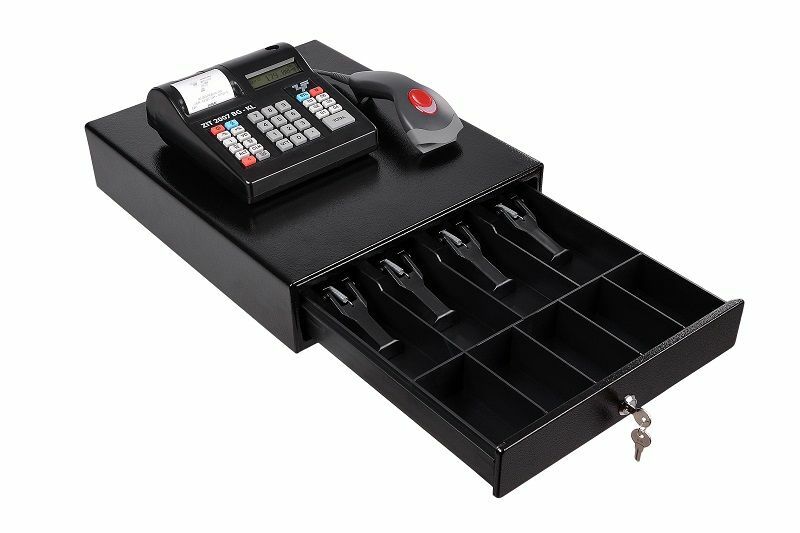 Optimum sized Cash drawer STANDARD | Zit International Ltd. 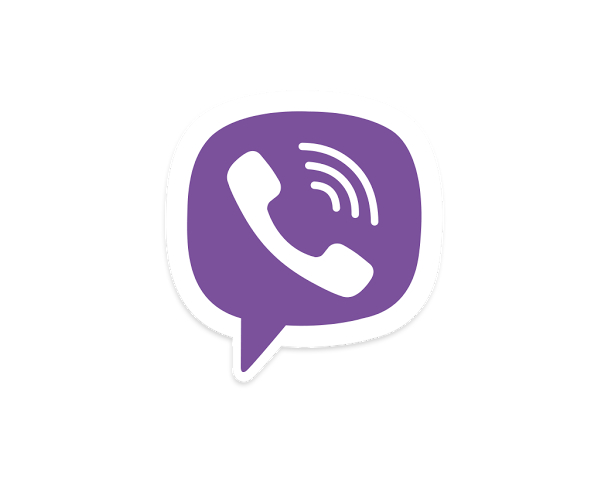 Excellent combination of functionality, reliability and optimal sizes. 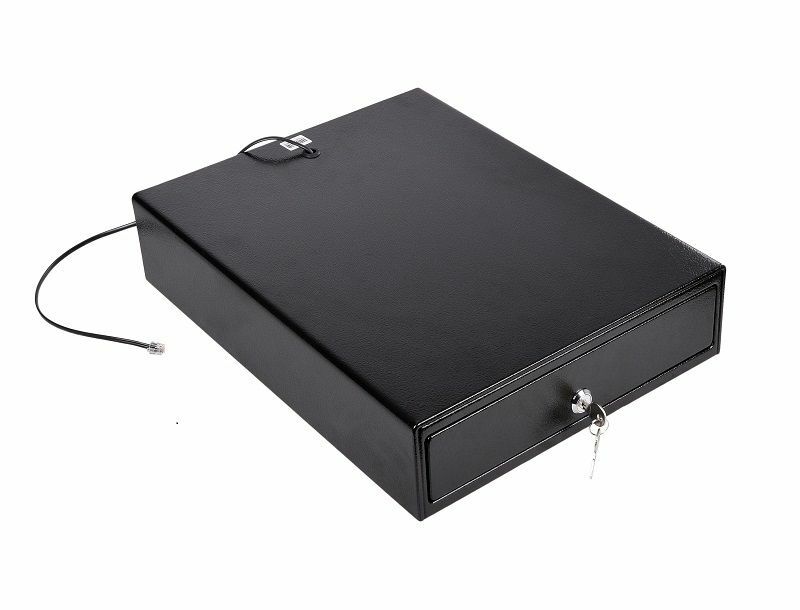 The safe is equipped with 4 banknote pinches and 5 for coins. Extremely suited for small and medium-sized retail outlets. 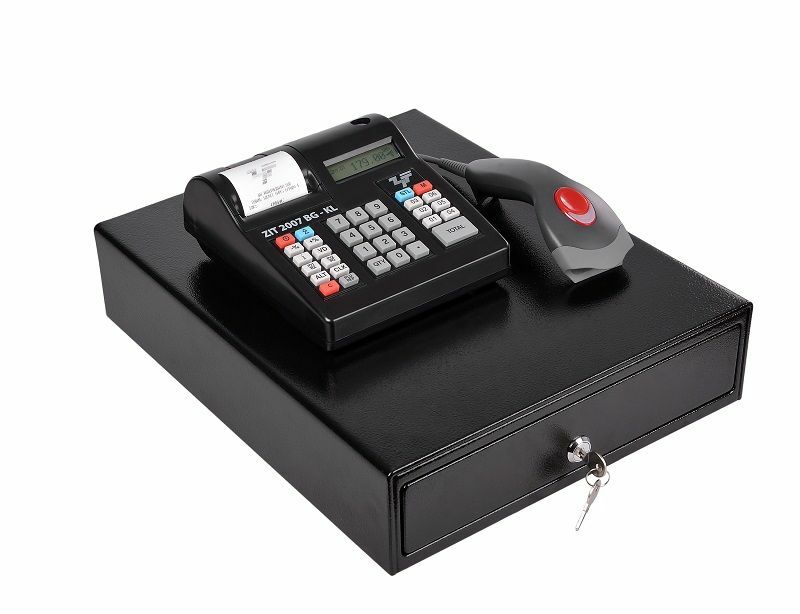 The safe opens automatically with a signal from a cash register or fiscal printer. 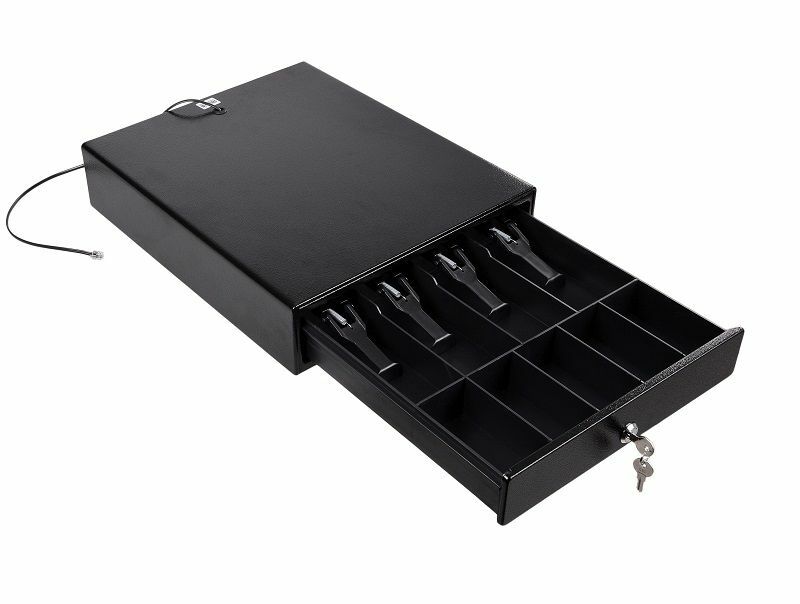 The drawer lock has three positions - locked, AUTO and manual opening option.